Ukrainian Prime Minister Arseniy Yatseniuk has instructed newly appointed Minister of Finance Natalia Jaresko to invite a mission of the International Monetary Fund for talks with the new government in Ukraine. 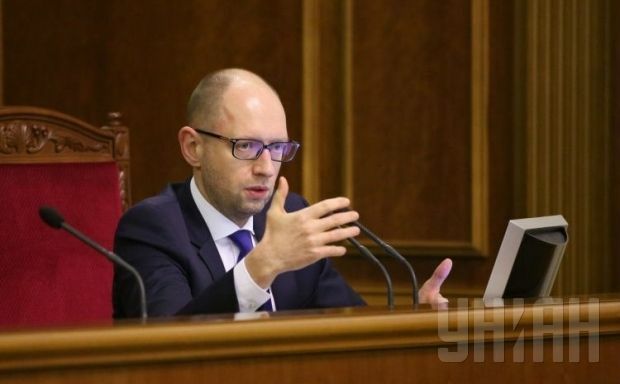 Yatseniuk gave the instruction when opening the first meeting of the new government in Kyiv on Wednesday. A previous IMF Mission worked in Ukraine from November 11-25, and expressed its willingness to continue discussions immediately after the formation of a new government, UNIAN reported earlier, referring to the statement of IMF Permanent Representative in Ukraine Jerome Vacher. The Verkhovna Rada appointed the new government on December 2.